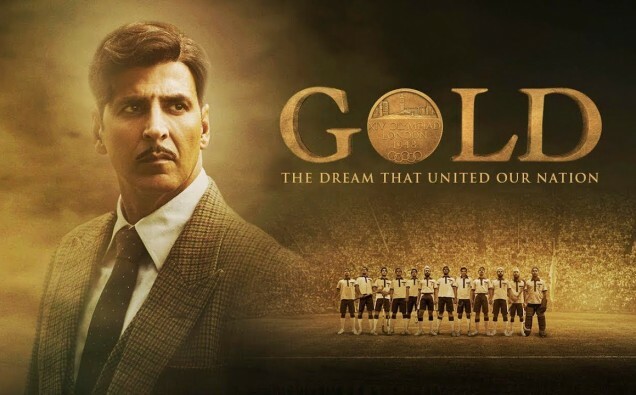 Megastar Akshay Kumar released the posters on his social media giving insights to the members of the Hockey team from his upcoming movie ‘GOLD’. Each poster infers to the characteristics of each individual player. (From L-R) starring Vineet Singh as Imtiaz, Amit Sadh as Raghubir Prata, Kunal Kapoor as Samrat and Sunny Kaushal as Himmat Singh.